The Security Cooperation Unit provides support to Bosnia and Herzegovina in strengthening the security environment of the country by building an inclusive and holistic security sector that is responsive to the dynamic and changing security situation while fully meeting its international multidimensional security commitments. The Security Co-operation Unit implements a broad range of activities, which inter alia includes initiatives aimed at capacity building of defence and security institutions in BiH and supporting BiH in upholding the principles of democratic control of armed forces and oversight of the defence and security sector, as well as assisting BiH in meeting its OSCE politico-military commitments. 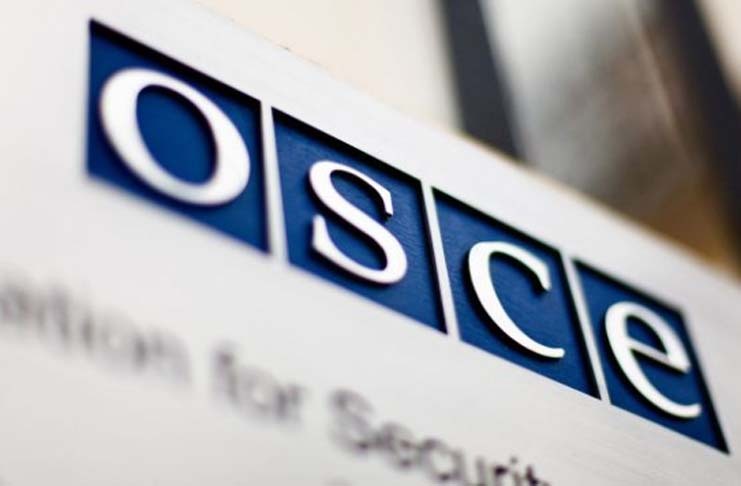 The OSCE is not in a position to pay any remuneration or cover any expenses incurred by the intern during his/her stay in Sarajevo nor reimburse travel expenses. 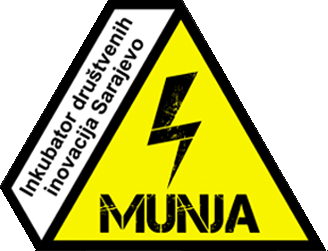 However, interns selected who are non-residents of Sarajevo may be eligible for some compensation towards their living costs in Sarajevo. The internship lasts up to six (6) months and does not constitute a commitment to future employment with the OSCE. The selected intern interns shall provide the OSCE with evidence that he/she has health insurance coverage which is valid for Bosnia and Herzegovina, otherwise he/she shall be obliged to join the OSCE group health insurance scheme for the period of their internship, at their own expense. The OSCE will cover life and disability insurance for the duration of internship.